Home › Newsroom › Orange Bus Celebrates Ongoing Success With Four New Appointments. The award-winning interaction design agency based in Newcastle has bolstered its team with four new recruits to help meet client demands. 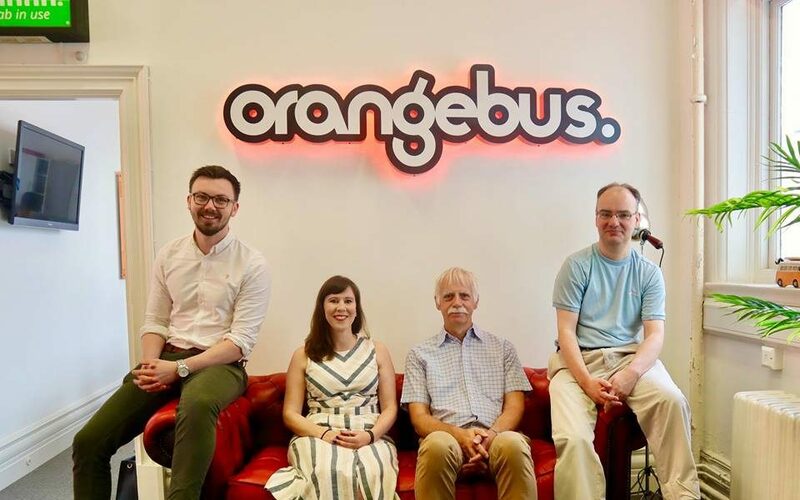 Orange Bus, which has offices in Newcastle, Edinburgh and London, design and deliver digital solutions for large businesses and public service organisations globally.